The ‘It” girls amongst Sydney’s fashion elite, Instagram’s favourite BFF’s Tash Sefton and Elle Ferguson are the dynamic duo behind the cult fashion blog They All Hate Us. A visual celebration of what they covet, lust after & aspire – the cyber perfect edit! 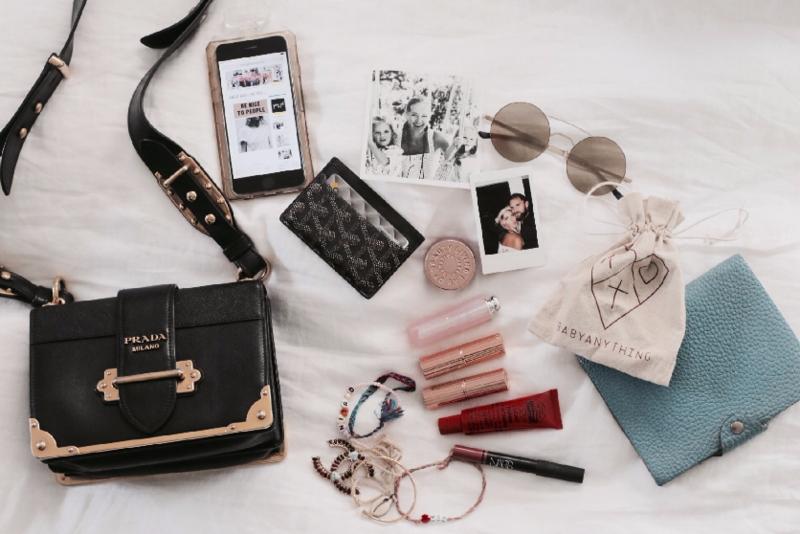 A fashion destination with over 1 million combined followers worldwide, Tash with her on trend fashion know how & Elle’s boho chic style both these instagram darlings have the captured fashion’s ever changing market perfectly. Elle: My sis bought this for me in July for my birthday – I’m a very lucky girl as they are sold out worldwide! Tash: Nars bronze “casino” because when I’m racing out of the house each morning this makes me look alive – I normally get ready in 5 minutes to take the boys to school. Tash: It’s called a credit card! “Tap and go”!! 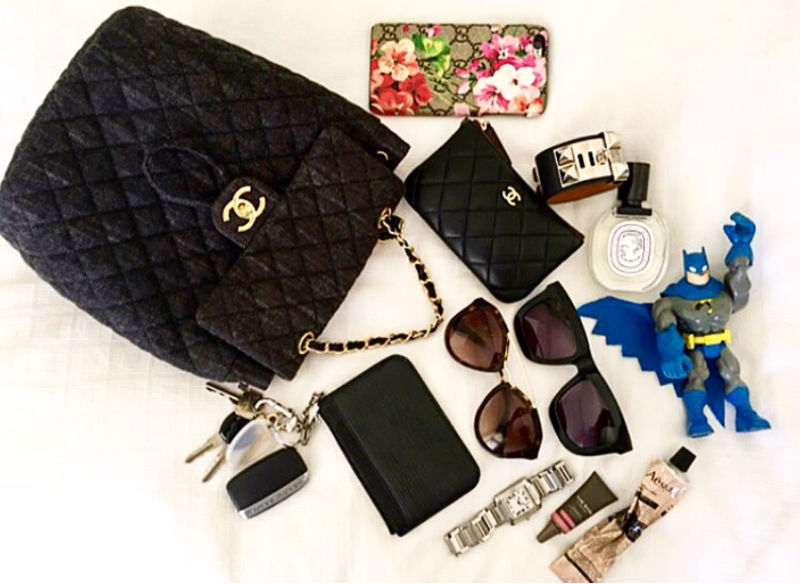 Tash: Chiara Ferragni – that girl has one fine collection of bags – in fact I think she has every IT bag ever created. Elle: Oh goodness there’s always something going on but either blister busters or a window scraper. Tash: A sky lander – see you have no idea what that even is! 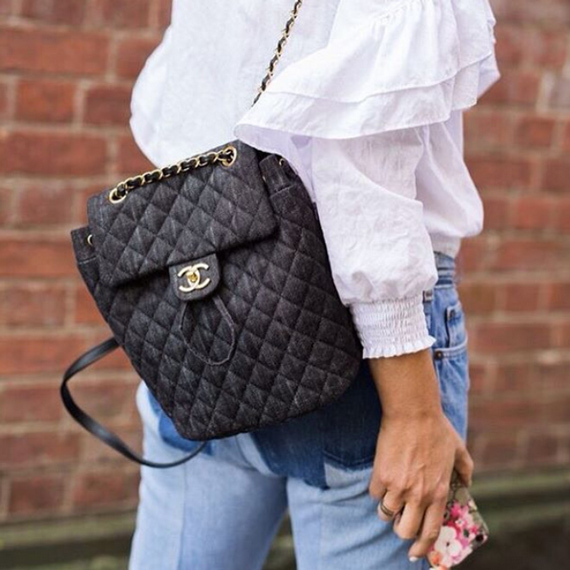 Tash: For a number of years I’ve been on the hunt for a Chanel classic jumbo in distressed denim or the perfect camel colour – I ask in every Chanel store around the world! I always ask. Just need to get Karl onto that!